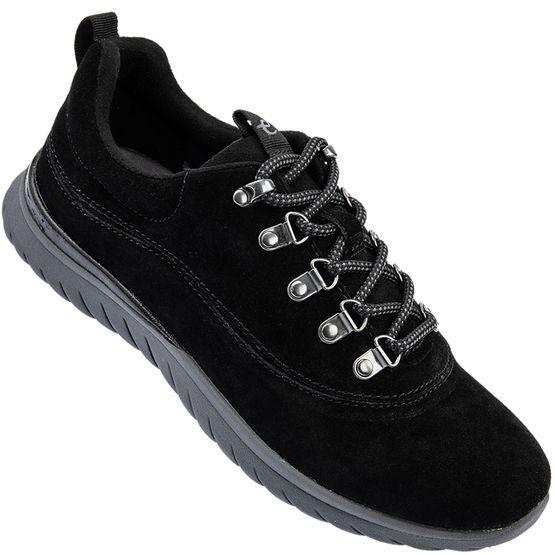 Extremely lightweight and packed with comfort features this lace fastening suede walking shoe is a real treat for your feet. The fabric lining is padded, particularly at the top line and the removable insole is sumptuously cushioned. The outsole is shock absorbing with great traction and constructed to be light and flexible for a joyous walking experience.